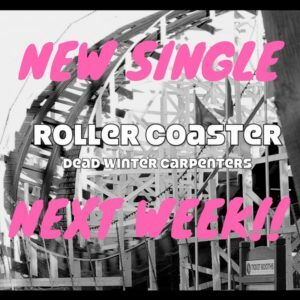 New Single Available May 4th!! 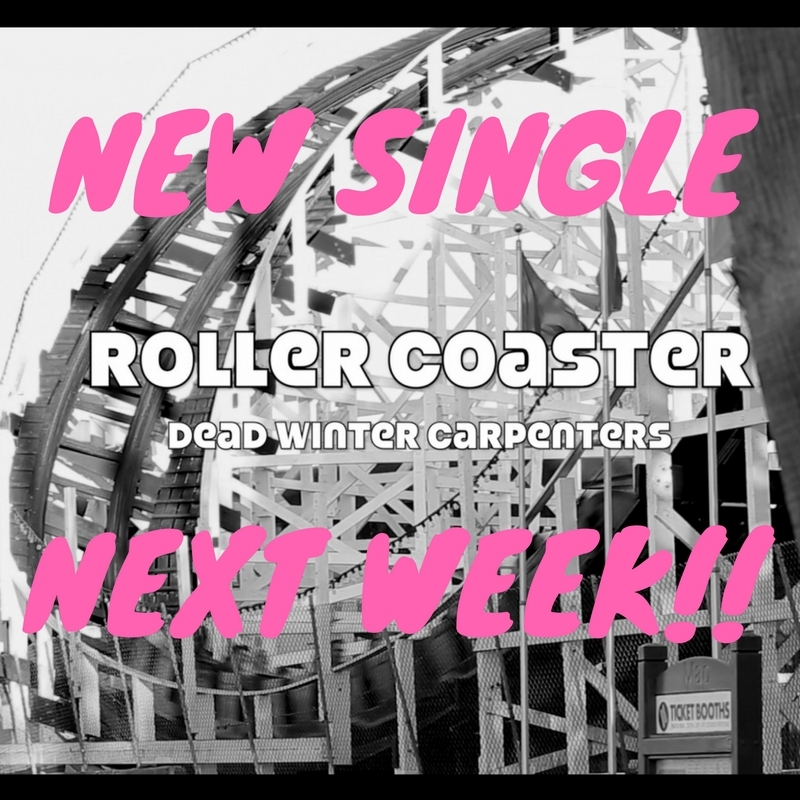 We’re dropping our new single “Roller Coaster” featuring Jackie Greene next Friday, May 4th! Stay tuned for the video premiere next week!